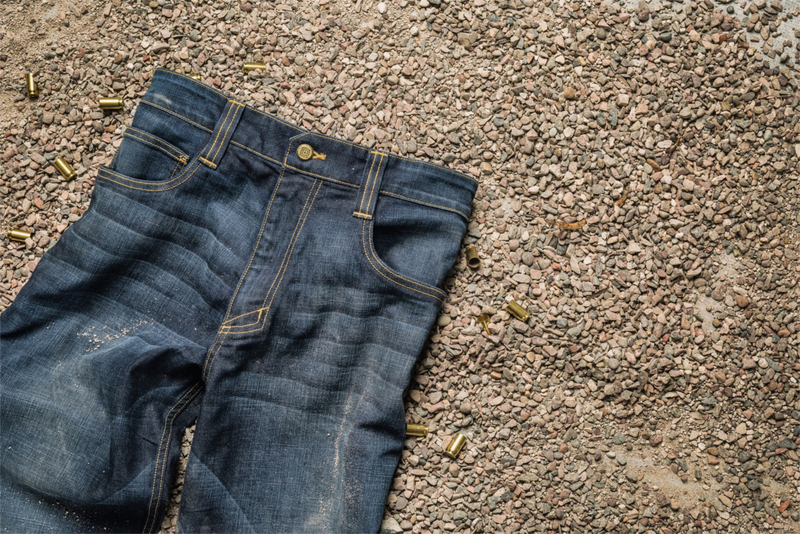 „Our end users tell us that they want more covert tactical apparel, and the Defender-Flex Pants delivers all the tactical functionality and durability that the world expects from 5.11 in a classic jean slim or straight-fit style that blends into everyday life,” said Joel Alarcon, 5.11’s consumer division vice president. The Defender-Flex’s tactical features include stretch and recovery technology woven into comfortable denim and twill fabrics. Its seven versatile pockets fit everything from mobile devices to full mags. Whether it’s a day at work, on the range or outdoors, the Defender-Flex Jeans are covert carry capable and ensure you’ll Always Be Ready. Coqutereyjne klipsy do butów – obuwnicza rewolucja?